Sometimes the easiest way to explain your product or service is with visuals, rather than just spewing verbal vomit onto a webpage hoping to educate people. Using an explainer video (video animation) can help you increase your conversion rate by up to 30%! 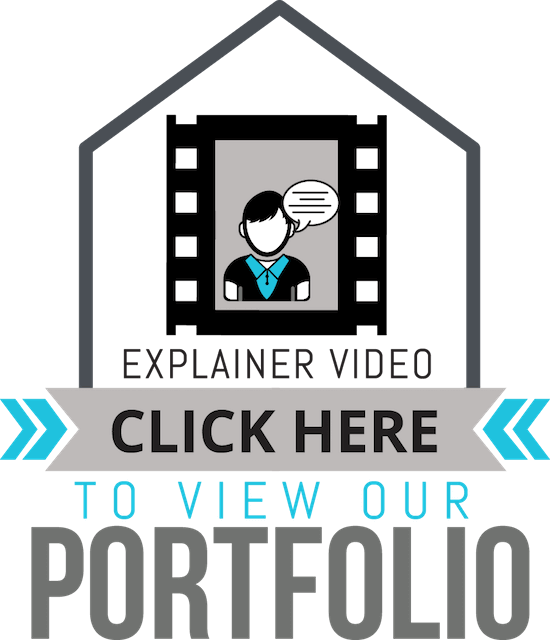 Explainer videos are an insanely fun process that we LOVE to do with our clients. It provides a unique opportunity to explain your business in a clear, concise, and simple way that you never dreamed possible. Black Tie Digital Marketing’s Video Animation Team will create short fully-custom animated videos to grab your customers’ attention, explain what your product or service does, and show them the benefits of using it.